It’s Feeding Tube Awareness Week. By Traci Nagy on behalf of the Feeding Tube Awareness Foundation. Feeding Tube Awareness Week is February 9 – 15, 2014. This year’s theme is “Nothing Can Hold Us Back.” The week will highlight the resilience in overcoming challenges. As clinicians, you are the front line, the first contacts that we families and tube feeders have. You can make all the difference. There is a palpable feeling of isolation when you embark on the tube feeding journey. It goes beyond the vast anxiety that surrounds medical complexities and not knowing anyone who has ever had to tube feed. Food is how we celebrate, show love, bond with our newborn, and share special moments with friends and family. Food is so central to our being that it is very hard for those in the general public to imagine there are reasons that someone can’t eat, reasons that aren’t fatal. My son received his first feeding tube at 2 months old in August 2008. My context for feeding tubes was defined by the media and it wasn’t encouraging. Even our supportive friends and family didn’t always say the right thing. “I hate that tube on his face.” “But, he looks so ‘normal.’” Strangers were worse. “Shouldn’t your baby be in the hospital?” “What is wrong with him?” These are exactly the things that parents of newborns do not want to hear, particularly when they are already so vulnerable and scared. There is a mourning that your expectation of how it was supposed to be isn’t the reality you face. You can feel like a failure because you aren’t able to feed your child, such a basic tenet of being a parent. Moreover, it can take awhile to better understand and diagnose medical conditions in a baby who is building their medical history, and that is a difficult place to be for a parent. I was not alone. But I didn’t know that until months later when I met other parents whose experiences were similar. As months turned to years, I saw my son grow, develop, and thrive. He was alive and healthier because of enteral nutrition. How could this not be a positive? How could this be something shameful? How could people not understand that they can’t see how a gastrointestinal tract is working? My experience with my son was in complete juxtaposition to negative public perception and my early beliefs about tube feeding. My professional background is market research and strategic communications. For years, I had helped companies and organizations position their brand and products and communicate their message. Why couldn’t I do the same for tube feeding? Enteral nutrition certainly needed to be rebranded. I created Feeding Tube Awareness Week® in 2011 for two main reasons. I wanted to tell the positive story of tube feeding so that families faced with the decision would know the benefits of enteral nutrition and wouldn’t delay because of fear. I wanted parents like me to feel less alone and more supported. Awareness leads to education and understanding. The dialogue needs include success stories. I can only imagine how different my experience would have been if I had been more aware or if our family and friends associated tube feeding with more than the horror stories they heard on the news. Awareness matters in real and tangible ways. 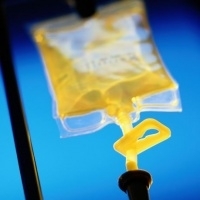 Now I know there are more than a half a million people in the United States alone who rely on enteral nutrition. There is strength in numbers that you can feel, if only you knew. You can change the experience. Tell people about Feeding Tube Awareness Week®. Give them a flyer. Wear a Feeding Tube Awareness Week® button. 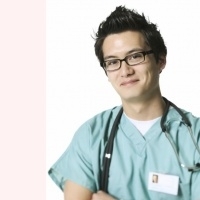 Promote a positive story in your hospital or clinic. Tell patients and patient families about consumer support organizations like the Feeding Tube Awareness Foundation and The Oley Foundation. Make sure they understand that the path they are going down is a road more well-traveled than they think. It is so simple, yet it can be life changing. Participants are encouraged to share their stories. 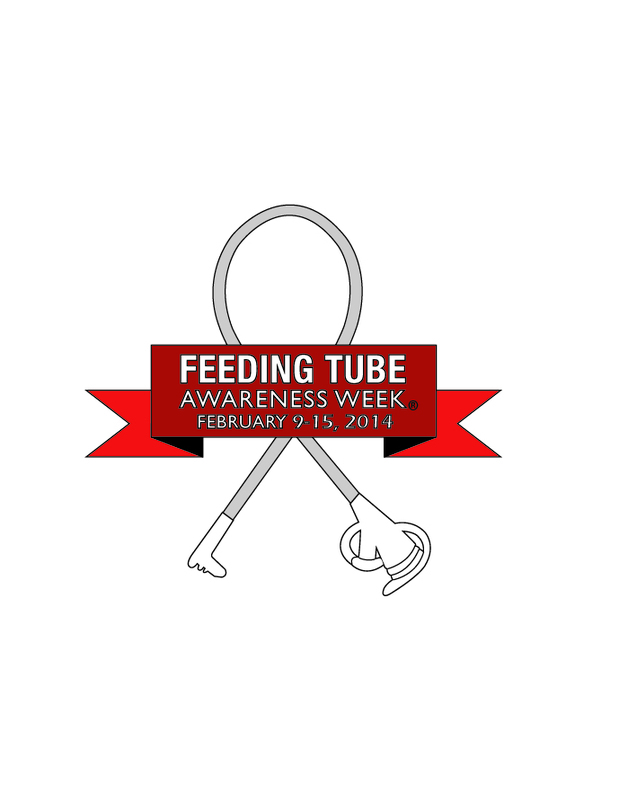 Additional information and downloadable materials can be found at the Feeding Tube Awareness website, http://www.feedingtubeawareness.org/AwarenessWeek.html and The Oley Foundation website, http://www.oley.org/Tube_Feeding_Awareness_2014.html. Traci Nagy is the founder of Feeding Tube Awareness Foundation, a 501(c)(3) nonprofit organization, founded in 2010. The organization’s Facebook page is the largest online support group for tube feeding in the world. Traci is the 2013 recipient of the Lyn Howard Nutrition Support Consumer Advocacy Award from the American Society of Parenteral and Enteral Nutrition.